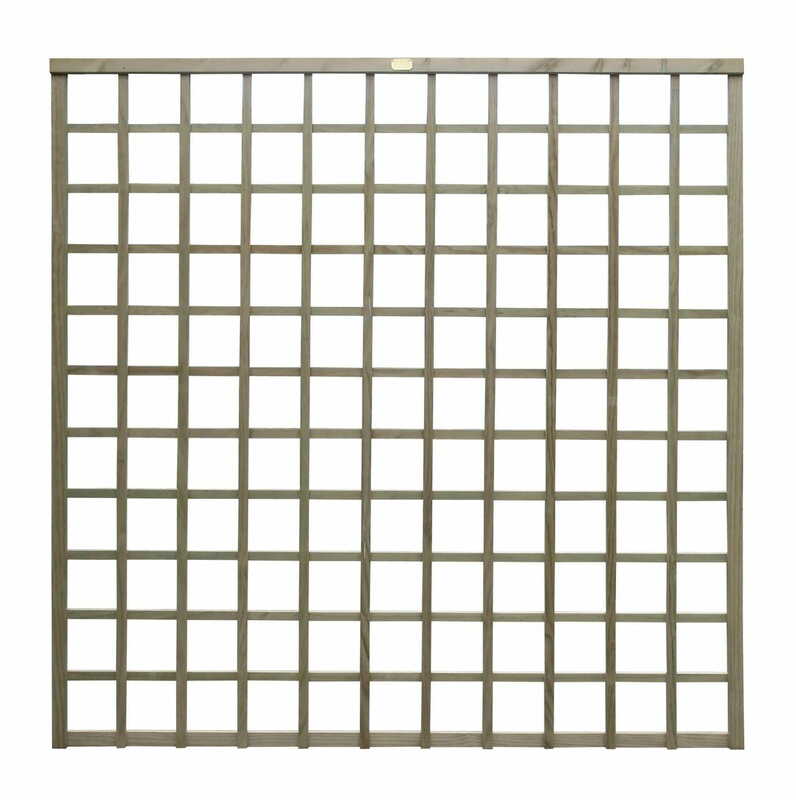 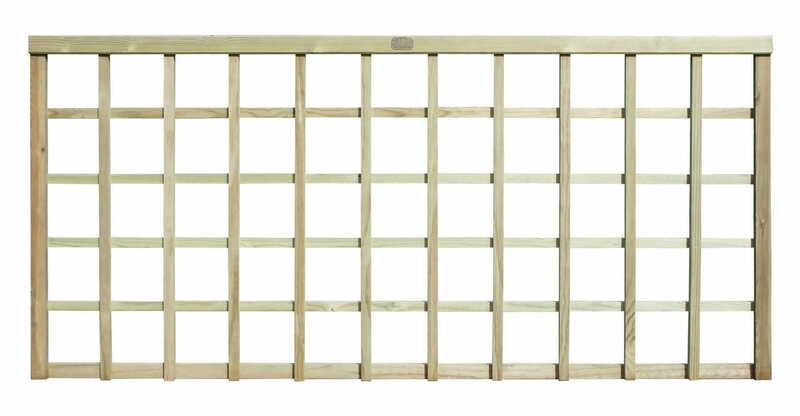 0.86m High x 1.83m Wide Square Top Trellis Panel (5 squares high by 11 squares wide). 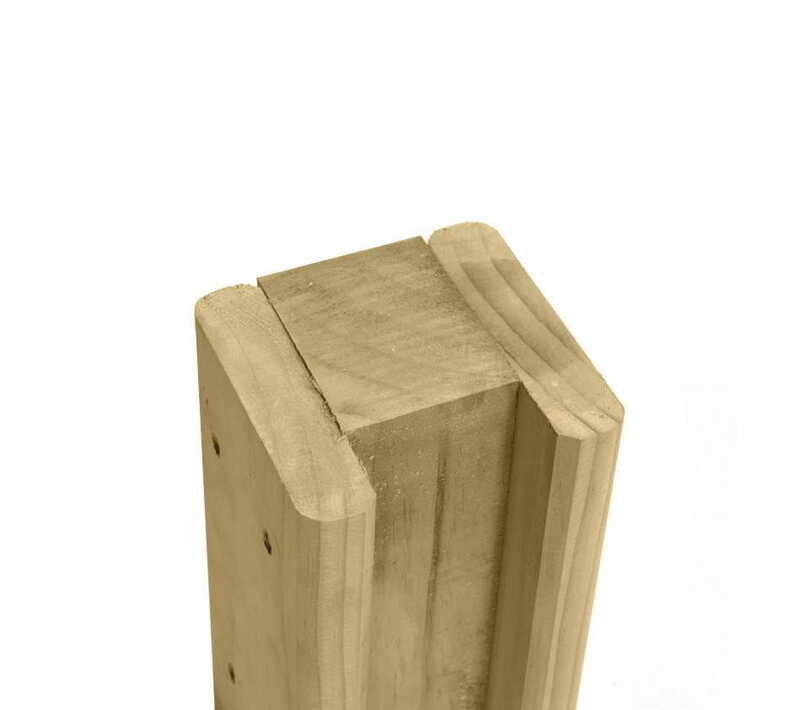 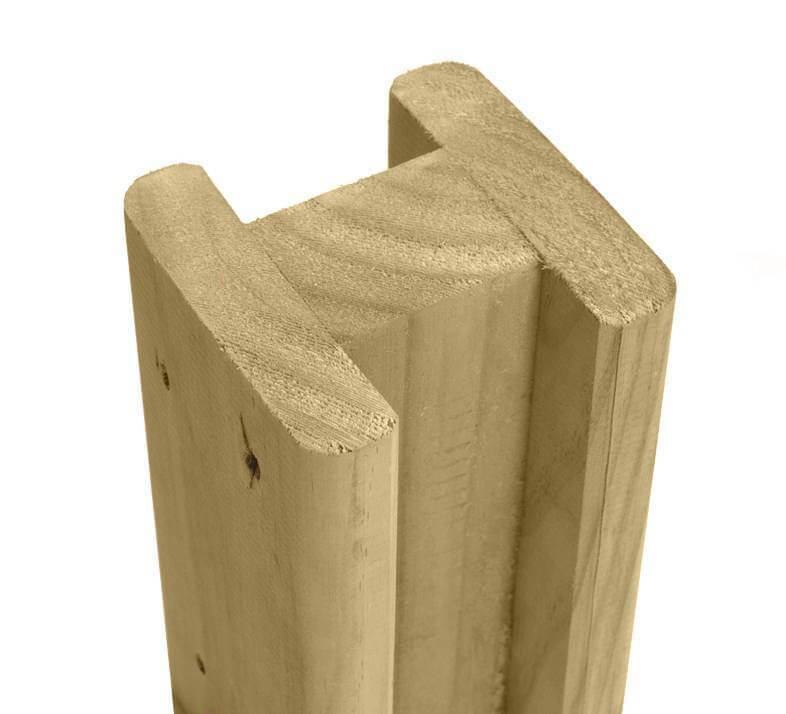 Squares 138mm, Capping Rail 50 x 45mm, Bottom & Side Rails 38 x 19mm, Battens 25 x 19mm. 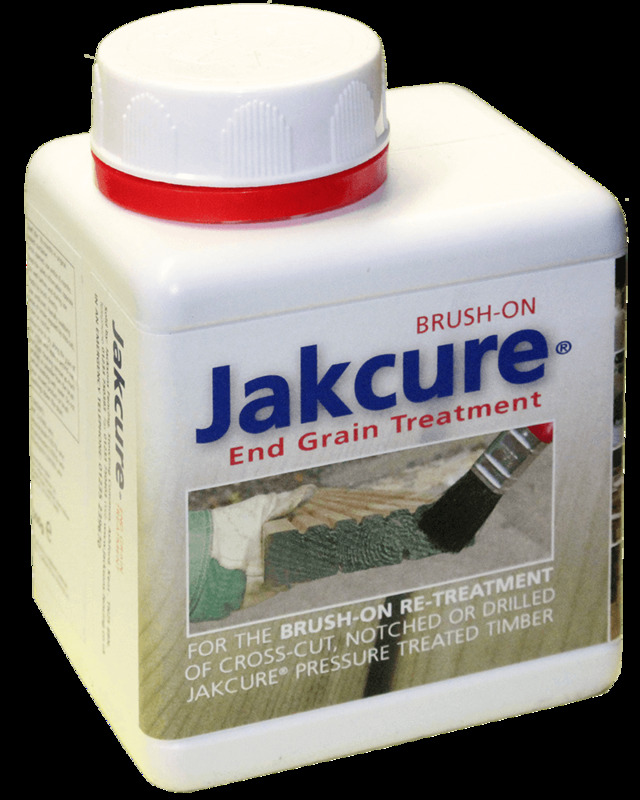 25 year Jakcure guarantee.